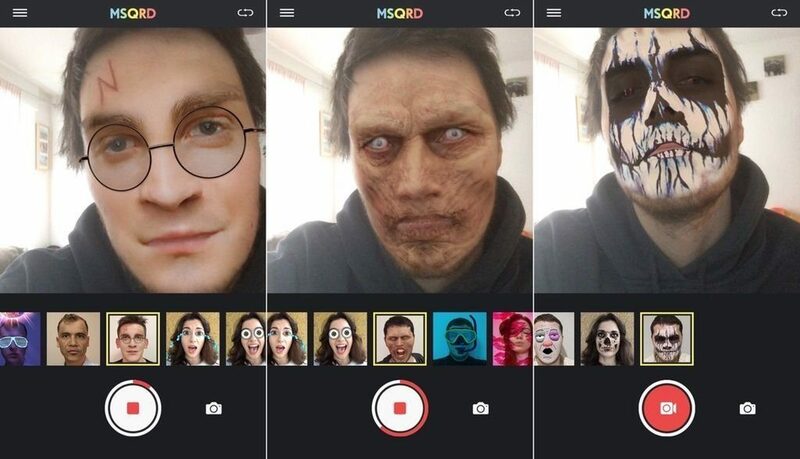 The MSQRD operates as an alternative for the Snapchat. The app comes with very unique face filters. They include the Mongoose, Bears, Tigers, and Aliens all for you. With just a single swipe, you will be able to change your look. It comes with many stickers that assure the picture and video an extra zing. This, therefore, makes the video appear more fun with animations. This is another fantastic, substitute for SnapChat, which gives room for more customization of selfie artistic editing of the pictures. The app gives you a chance to choose different filter modes on your picture or just post in its raw form. It is a sensible face filter app that assures amazing changes. This app offers the best varieties of live funny stickers provided with Snapchat alternative. The effects associated with Youcam Fun includes Light leak, Frames, Backgrounds, Grunge and Scratch. 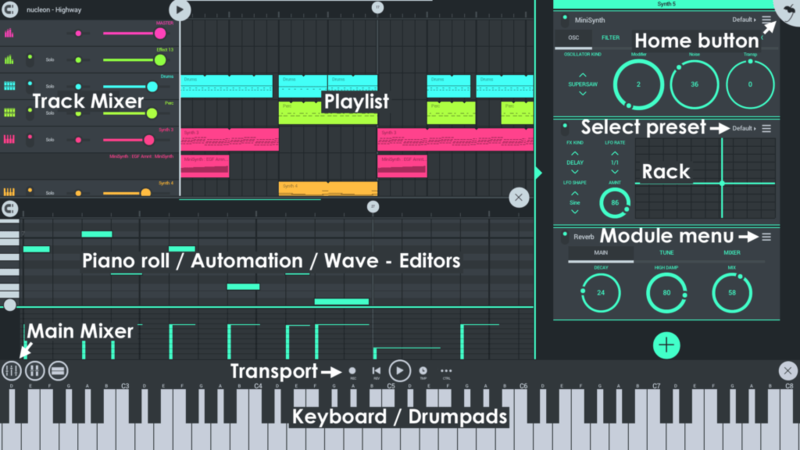 The app enables you to create any kind of vibe you wish to. This amazing selfie camera allows you to make your face more beautiful hence assuring you a perfect selfie from a single shot. This is another great alternative for Snapchat. It carries 3′ main and essential activities. 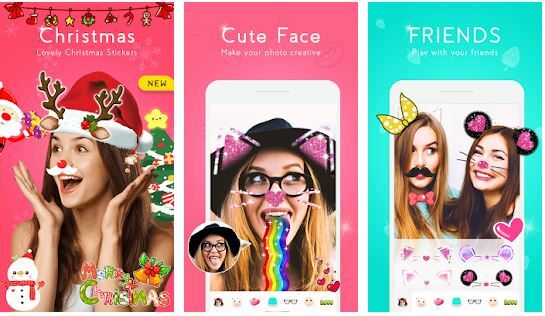 They include Face Filters, Photo Editing, and Collage making. 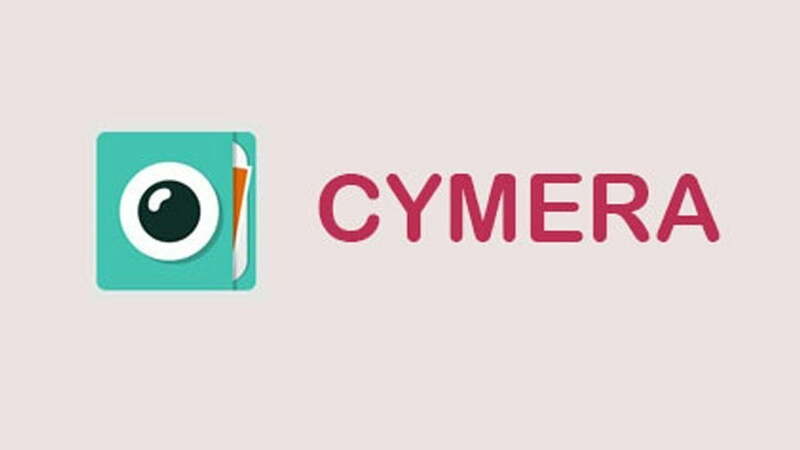 The Cymera’ Camera boasts of more than 130 varied filters which include face filters, color filters, live filters, etc. 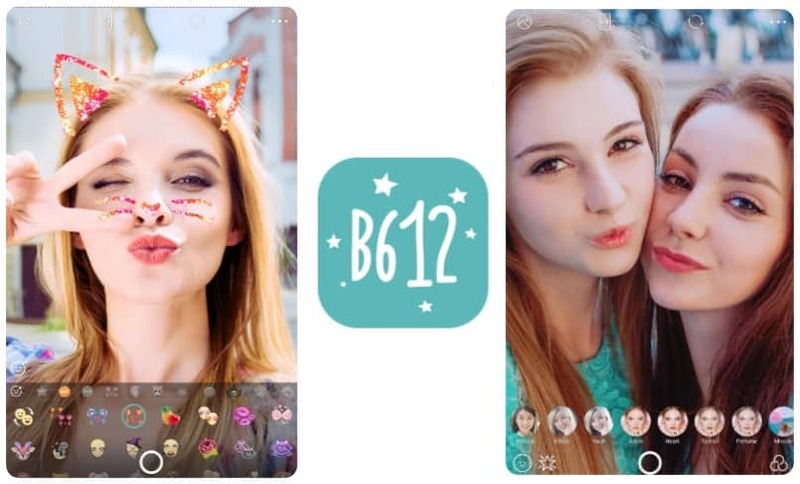 It comes with loads of free’ filter packages for good selfie such as air shape, vintage-feel, pastel colors, white and black, national flags and so forth. It also provides beauty tools for carrying out slim or faces reshape, skin makeup, removing dark circles and wrinkles, and erase face pimples. This Snapchat-like app is highly effective because of its amazing’ shaping features. 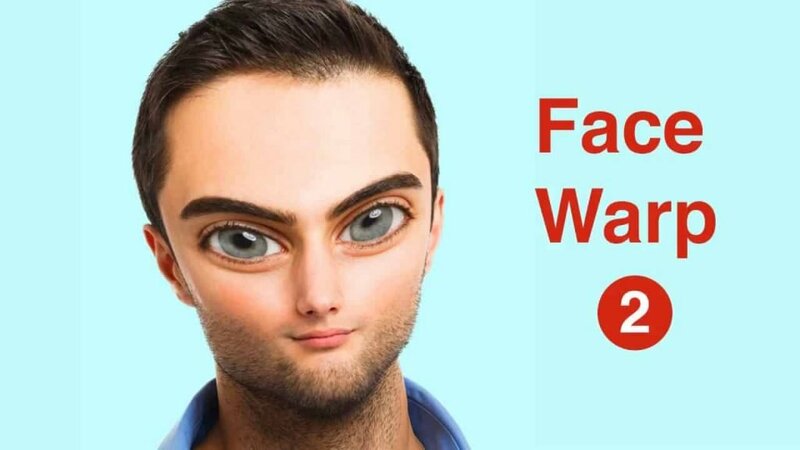 Beauty is adorable, but with face warp 2’, it becomes more hilarious Face Filter App. It comes with unique and weird filters that stretch all the way to the eyes, curve lips and make you laugh louder with your friends and family. It can perfectly brighten your mood. This is another amazing alternative filter for the Snapchat. It is not only a social picture app but also an application for beautifying the pictures. It allows you to change your hair color and skin texture. BeautyPlus gives limitless options for changing the picture. I can say that for the entire social’ butterflies who like selfie should try it. This app comes with several random stickers. It allows one to put up animal cartoons and characters from the movies. Therefore, embrace some changes with this fantastic face’ swap app. You can acquire faces of varied wild creatures and the most famous movie stars’. It is upon you to look ugly or cute, bloodthirsty or beautiful. Therefore, edit your photo depending on the occasion and your social circle. People have reduced their use for SnapChat and embraced Instagram. Instagram comes with wide varieties of filters which are extremely funny. Also, has a great font which you can use in applying text on their stories. 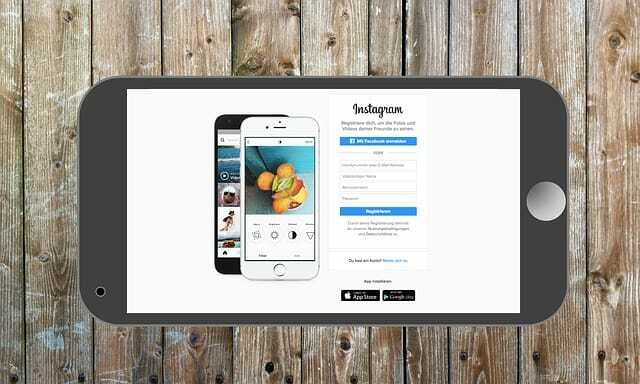 Instagram is a face filter that is offered freely alongside pop-ups. 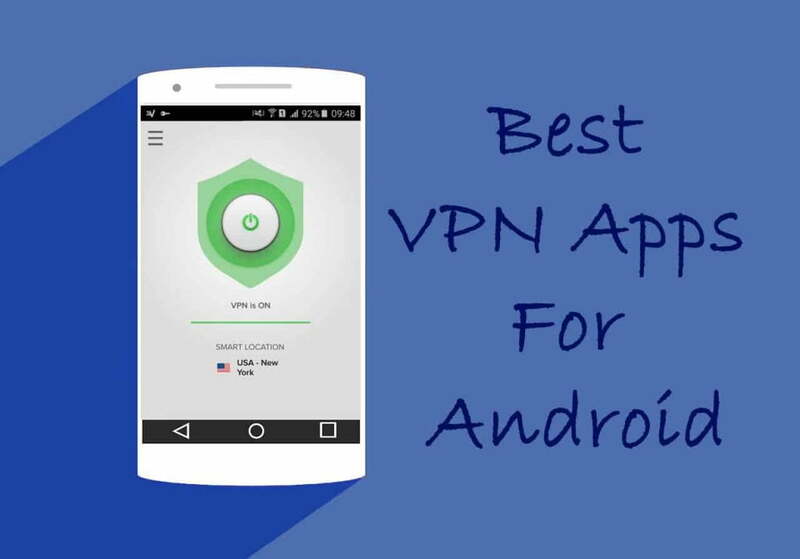 It is one of the best photo editing apps. This Face Swap filter app allows you to add, a necklace, tears, or anything else that may express feelings. It boasts of several items that play the role of photo editing. This perfectly converts selfie into a piece of art. It gives you an opportunity to change things from the way they appear. You need not worry about making some changes on your face. 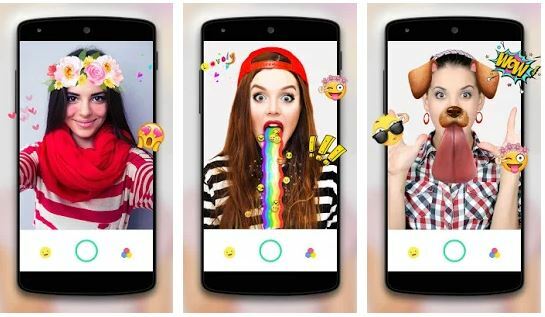 With the above face filters applications, you should be able to give your face the most fun, hilarious, and beautiful look. Therefore, get snapping and have more fun.